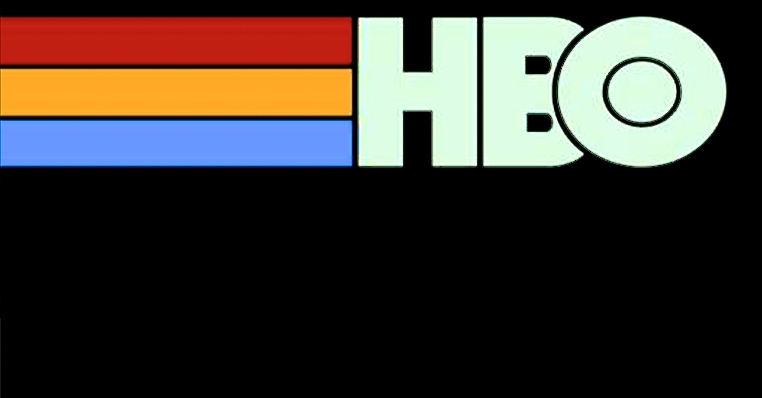 In a massively game-changing move, HBO announced on Wednesday that in 2015 they will be launching a standalone streaming video service in America; allowing viewers to access first-run HBO programming without paying for a cable subscription. In other words, HBO will soon be competing with Netflix, Amazon, and Hulu, and cable companies will have one fewer ace up their sleeves in persuading consumers to not give up cable altogether. Huge details have yet to be announced, such as cost for one. Or what even, precisely, the service will provide. Original programming only? Sports? Movies? Will their be tiered and/or pay-per-view elements? HBO GO is an on-demand service offered by the company over cable (and DSL). To get it, though, one must pay for cable TV and then subscribe to HBO in addition. For a while now many have hoped that HBO would make their immensely popular original shows — such as Game of Thrones and Girls — available, on an “on-demand” basis, without one having to incur the substantial costs of a full-blown cable subscription. Obviously, cable companies did not take to the idea with enthusiasm. Jeff Bewkes, CEO of HBO‘s parent company Time Warner, said last year that a standalone service wasn’t in HBO‘s “economic best interest.” But pay TV subscriptions have seen no growth, and even some waning in recent years. Many people are opting out of cable altogether and instead relying solely upon streaming services such as Netflix and Hulu Plus for their entertainment. Plepler also added that the number of “broadband only” homes — homes that subscribe to high speed internet, but not to cable — is only expected to grow. “All in, there are over 80 million homes that don’t have HBO and we will use all means at our disposal to go after them,” he said. HBO‘s announcement arrived the same day as Netflix announcing its most recent quarterly earnings; the streaming giant’s stock was down 3% in late Wendesday morning trading. The Verve reports on this matter here. And you can see where we’ve previously blogged of the various topics mentioned above by clicking the highlighted words to be found.